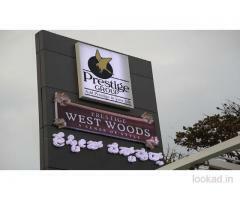 The Prestige Construction house prefaces its new residential induction, the Prestige Park Square which is located in one of the prime residential hubs of Bangalore, the Bannerghatta Road area. This housing arrangement advances over a mammoth campus and includes all luxuries which a well-planned residential launch deserves, and is made available at best prices. 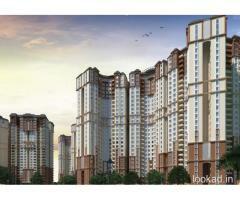 The premise offers 2 and 3 BHK apartments.